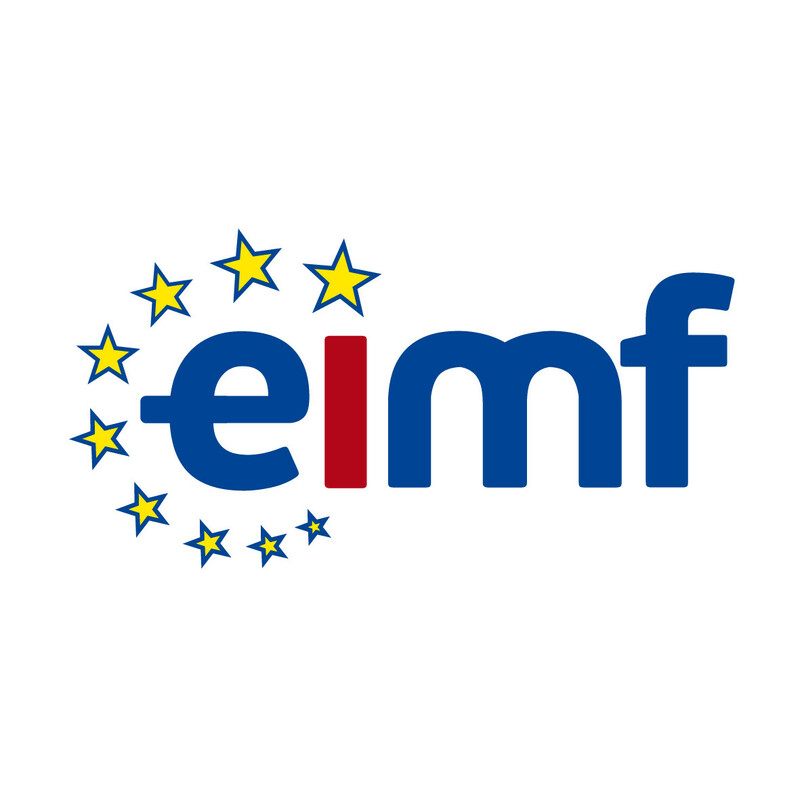 The European Institute of Management and Finance (EIMF) is a leading provider of premium courses, professional and executive education, eLearning and tailored learning solutions with a strong emphasis on the financial and professional services sector. Our comprehensive roster of courses, seminars, workshops and trainings and certifications cover a wide range of subjects including regulatory and anti-money laundering (AML) compliance, risk management, accounting, banking, compliance, taxation, marketing, corporate governance, leadership, law and consulting, all geared towards today’s financial services professional. EIMF assists professionals and their businesses to reach their goals by facilitating change and innovation and enhancing their team’s professional skills in an ever more dynamic business world. We draw on our strong team of affiliate institutions, as well as expert trainers who are amongst the most experienced and renowned specialists in their fields, to create current, innovative and specialised professional training courses that reflect our passion for excellence and service. Excellence: We follow and deliver the highest standards in all of our professional activities. Innovation: We develop new courses, seminars, workshops and trainings, always incorporating the latest trends in teaching methodology. Service: We satisfy our clients’ needs at both the individual and organizational levels. Flexibility: We are open to suggestions and frequently solicit input from our clients and other stakeholders in order to improve our professional education services. Cooperation: We are always on the lookout for opportunities to cooperate with other organizations and individuals in the financial services sector. Community: We afford our clients access to free services, such as professional learning and development opportunities, recruitment advice and consulting to any individual or association in need. From the start of a professional’s career all the way to their ascent to an executive position, EIMF’s learning opportunities strengthens the professional skills required to boost career development and enable individuals to develop desirable technical, managerial and leadership qualities. At the same time, at an organizational level, our spectrum of professional and executive education services covers the full learning and educational support cycle. EIMF offers a unique and diverse learning experience for each participant. We have created a large portfolio of professional learning and development programmes that are constantly updated to meet the ever-changing financial services’ market needs. We want to make sure that participants take advantage of our programmes via classroom or online training based on their individual needs and interests. EIMF strives to satisfy the evolving learning requirements of busy professionals, making sure that every professional and executive education programme is tailored to their needs when it comes to content, delivery and availability. Public Courses: These range in duration, cover a vast spectrum of topics, and include conferences, seminars and workshops. Tailored Learning Solutions: By working with organisations and their teams, we can design content and programmes to meet the very specific needs of both the individual professional and the organisation. eLearning: This type of professional training allows clients to participate remotely in ready-made or custom designed courses at their own desired pace. Handbooks: Self-study workbooks allow participants to study at their own leisure. Quality: Our clients consistently rate our training programmes and performance as a professional and executive education institute as ‘excellent’ or ‘outstanding.’ The average overall score awarded to us by our clients is 9 out of 10. Topics and Range: Our programmes cover a wide range of topics including finance, regulatory and anti-money laundering (AML) compliance, continuous professional development (CPD), Forex, technical analysis, risk management, financial modelling, investment banking, corporate governance, accounting, capital markets, business management, marketing, human resources (HR), taxation, social media for the financial services sector, communications, and interpersonal skills, to list a few. Unique and Specialised: We specialise in training for the financial and professional services sector and exclusively offer what we are exceptionally good at. Teaching Methodology: We teach in the same way we would like to be taught. We use activity-based learning, case studies, hands-on exercises and practical examples. Our professional training programmes are interactive and engaging and we make sure that our learning environment is suitable for the gamut of individual learning styles. Relevance and Content: The professional courses offered by EIMF are always relevant and constantly updated so as to incorporate all recent developments in the financial services sector. Our content is prepared based on our clients’ needs and we do not provide “off-the-shelf” type of standardized content. Knowledge: Our team of industry specialist trainers are among the best in their fields, ensuring that our knowledge base is second to none. Recognition: EIMF is accredited by the National Human Resource Development Authority (HRDA), the Chartered Institute of Securities and Investments (CISI), the Association of Accounting Technicians (AAT), the ICAEW, the Association of Certified Anti-Money Laundering Professionals (ACAMS), the Global Academy of Finance and Management (GAFM), and the Chartered Management Institute (CMI).